If you are planning your first trip to Cape Town, South Africa, there might be various bits of information that seem unclear. Transport, activities, accommodation, the people, and the best sightseeing spots – this blog will highlight all you need to know in order to feel prepared for your journey. It is best to organise your accommodation before arriving in Cape Town. There are various forms of accommodation available in Cape Town from guesthouses and B&B’s to backpackers and hotels – you can click here for Cape accommodation options – you will have the opportunity to book accommodation through this site as well. A Meter Taxi – these can be booked beforehand or you will find many of these parked outside the airport. Hire A Car – Some of the best car hire companies to use are Tempest, Hertz or Budget Car Hire. 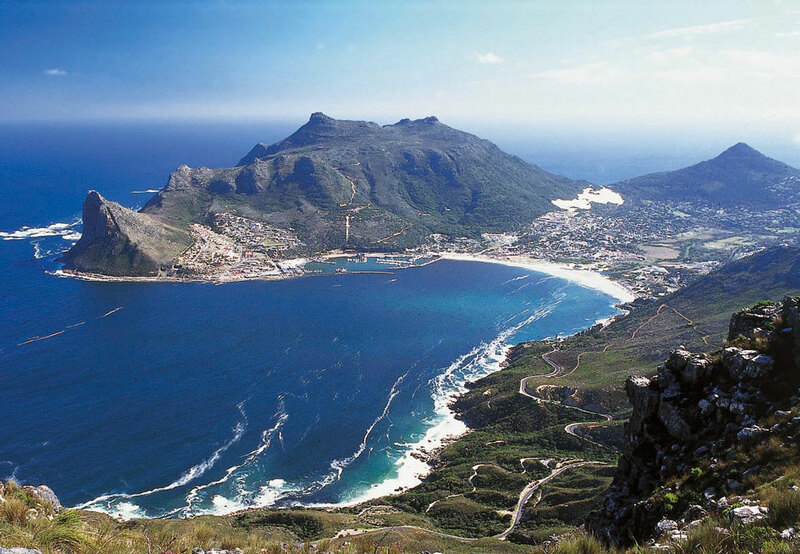 Websites, such as Cape Venues, will offer you a list of memorable activities that you can do while in Cape Town from area-specific attractions and sightseeing spots to local markets and the Cape Winelands. As mentioned before, the most reliable and safest travel options would be meter taxis, the MyCiti buses or hiring a car. Walking during the day and night, for short or long distances, will depend on the area you are in – check with your accommodation before venturing out on foot. Exploring the city on foot during the day is highly recommended, as you will be able to experience first hand the culture, the people and the wide array of trendy and unique shops and restaurants. Cape Town has it all! Arts and culture, sports and outdoor adventure, exciting nightlife and amazing food and wine – whether you are there for a few days or a few weeks, try and fit in at least one activity from each of the abovementioned categories. In the “not to be missed” category, you will find Table Mountain, The V&A Waterfront, Boulder’s Beach, Signal Hill, Camps Bay Beach, The Castle of Good Hope, Long Street, the Company Gardens, and Robben Island. Being informed about what Cape Town is all about will only enhance your experience – be prepared, plan your time, chat to locals, find those hidden gems, and embrace all the cultural and natural beauty this city has to offer – you will not be disappointed!